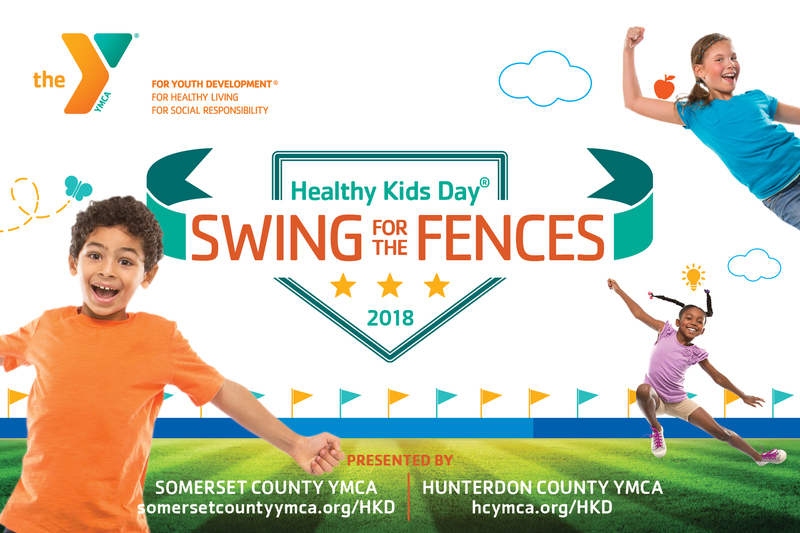 Basking Ridge, NJ, March 23, 2018—On Saturday, April 21 from 9:00am to 12 noon, Somerset County YMCA and Hunterdon County YMCA will hold a free community event at TD Bank Ballpark, home of the Somerset Patriots. 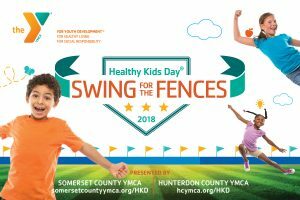 Healthy Kids Day®, the Y’s national initiative to improve health and well-being for kids and families, is an opportunity to encourage kids to ‘swing for the fences’ so they can imagine all that they can be, do and experience. The Y’s cause is to strengthen community through nurturing children and teens, inspiring healthy living and providing all children with opportunities to reach their full potential. This fun-filled morning will feature activities such as baseball-themed games, recipe ideas, arts and crafts, obstacle course, track and field, giveaways, safety information, STEM experiments, performances and opportunities to meet Somerset Patriot players and mascots—all designed to motivate and teach families how to develop and maintain healthy routines that last a lifetime. To encourage families to stay healthy, active and connected all year long, Somerset County YMCA and Hunterdon County YMCA are each holding a drawing for a complimentary one-year Y membership. All Y members and community members who attend Healthy Kids Day are eligible to enter the drawing. The Y believes that healthy, connected families make the community stronger. As a leading charitable organization, the Y is offering Healthy Kids Day free to the community and all are invited to participate. For more information, please visit www.somersetcountyymca.org/hkd or www.hcymca.org/hkd. 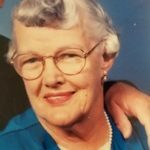 The Hunterdon County YMCA is committed to helping people grow in spirit, mind, and body and is guided by its core principles of caring, honesty, respect, and responsibility. A confidential financial assistance program made possible by the generous support of members, individuals, foundations and businesses is available for community members in need so that no person is excluded from YMCA programs. 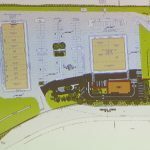 For information about the Hunterdon County YMCA, visit www.hcymca.org.